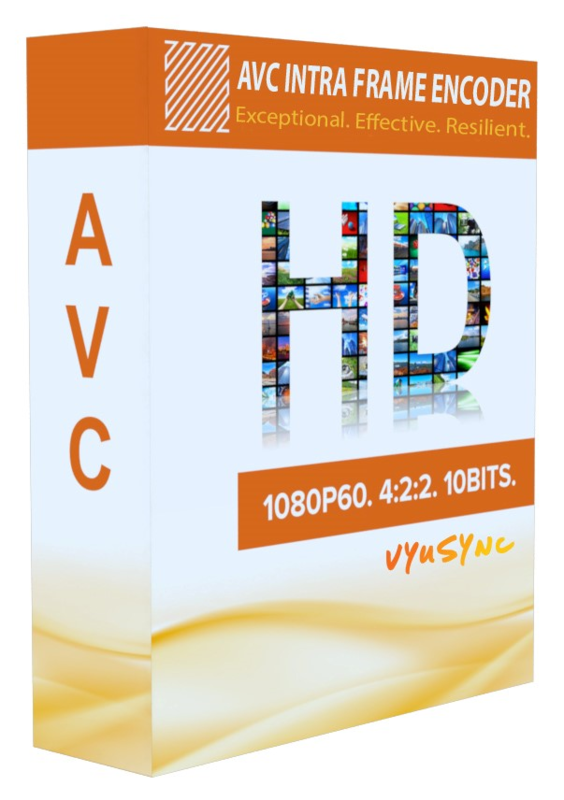 Build new solutions or upgrade existing ones with VYUsync’s easy to integrate IP cores. Implement complete solutions deploying one or more of our encode, decode and peripheral IP cores. 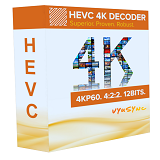 Standards compliant HEVC decoder, up to Main 12 422 Profile, compatible with a broad array of target FPGAs. Flexible, scalable, high performance solution for the most demanding applications of today and tomorrow. 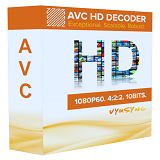 Standards compliant AVC decoder with support up to 4:2:2 colour format, 10-bit pixel depth and 1920x1080p60. 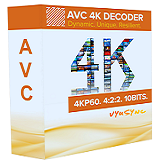 Very high performance AVC decoder scalable up to 4096x2160p60 at 4:2:2 color format and 10 bits per pixel. 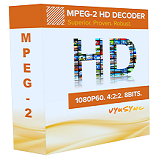 High fidelity, low latency encoder and decoder employing AVC Intra prediction only for video production, contribution and medical applications. 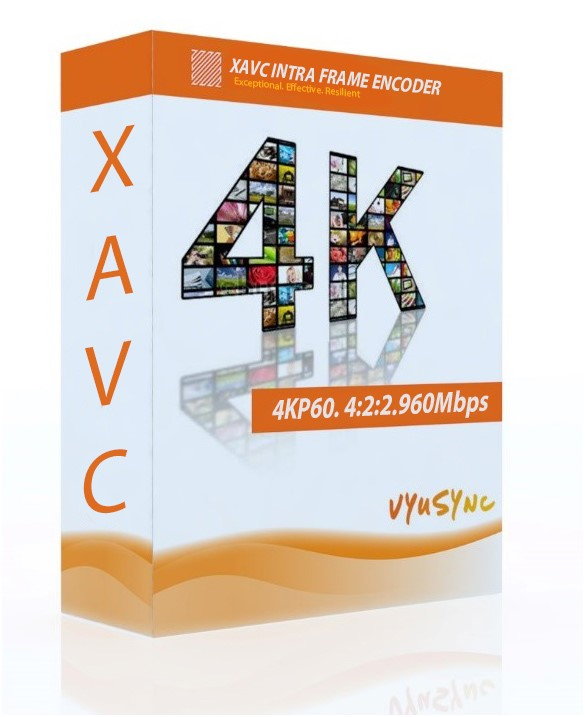 Resource optimized XAVC Intra frame only Encoder and decoder that support 4Kp60 resolution and 960 Mbps bitrate.Compliant with Sony & Panasonic format. Low footprint, high performance decoder ideal for applications requiring high density or backwards compatibility. 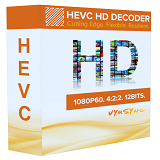 VYUsync Design Solutions Pvt. Ltd.
©2016 VYUsync Design Solutions Pvt. Ltd.. All rights reserved.